South African Currie Cup champions Western Province made an impressive title-defence debut on Saturday by outplaying Free State Cheetahs 32-0 in wet and windy Cape Town. The rain at Newlands stadium became so torrential early in the second half that the tiny crowd and TV viewers could barely recognise the players. With the conditions preventing sustained backline play, it was no surprise that three of the four Province tries came from forwards Juarno Augustus, Scarra Ntubeni and JD Schickerling. 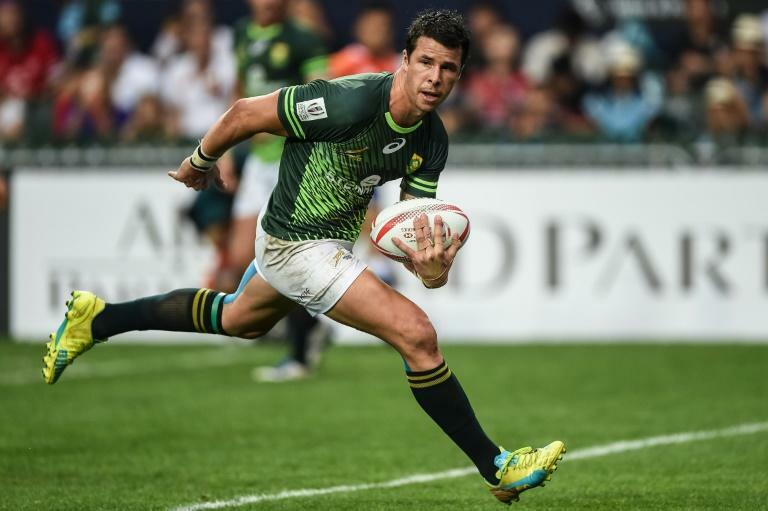 Ruhan Nel was the lone back to dot down with his try on the stroke of half-time giving the champions a 13-0 half-time advantage over opponents who were constantly on the backfoot. SP Marais was the other Province scorer, kicking three conversions and two penalties to be voted the man of the match. "Those conditions were among the toughest I have played in," he said. "We need rain because of the western Cape drought, but I was hoping it would hold off until after the game." It was the second successive loss this season for the Cheetahs in the Currie Cup, which was first staged in 1891, making it the oldest provincial rugby competition in the world. Winning with a bonus point took Province to the top of the early table, ahead of the Pumas, Golden Lions, Sharks and Blue Bulls on points difference. Aphelele Fassi scored within a minute of coming off the bench to seal a 26-10 victory for the Sharks over the Bulls in Durban conditions much more conducive to running rugby. Both teams led during a seesaw first half before Kobus van Wyk went over just before the break to give the Sharks a 21-10 lead. The only score of a second half in which three tries were disallowed came on 64 minutes when Fassi punished the failure of Manie Libbok to deal with a lofted kick. Juan Schoeman and Curwin Bosch were the other try scorers for the Sharks and Robert du Preez, whose father coaches the team, slotted three conversions. Out-of-favour Springbok centre Jesse Kriel scored a try for the Bulls and Libbok kicked a conversion and a penalty to become co-leading Currie Cup points scorer this season with 22. On Friday, another former national team back, Courtnall Skosan, scored a hat-trick as the Golden Lions roared in the second half to triumph 62-41 against the Griquas in Johannesburg.